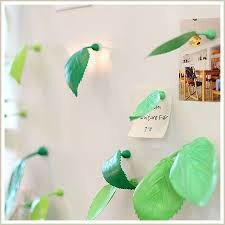 Green decoration leaves in several sizes with a magnet in the stem: Leaves by Gispen. 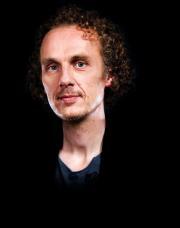 Designed by Richard Hutten to make ordinaru objects and spaces less boring. 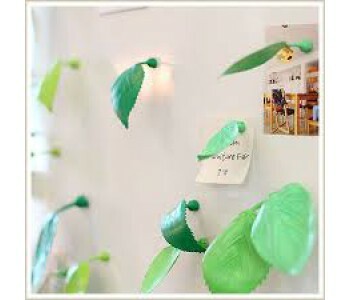 For example, refrigerators, cabinets, and radiators will become much more cheerful. 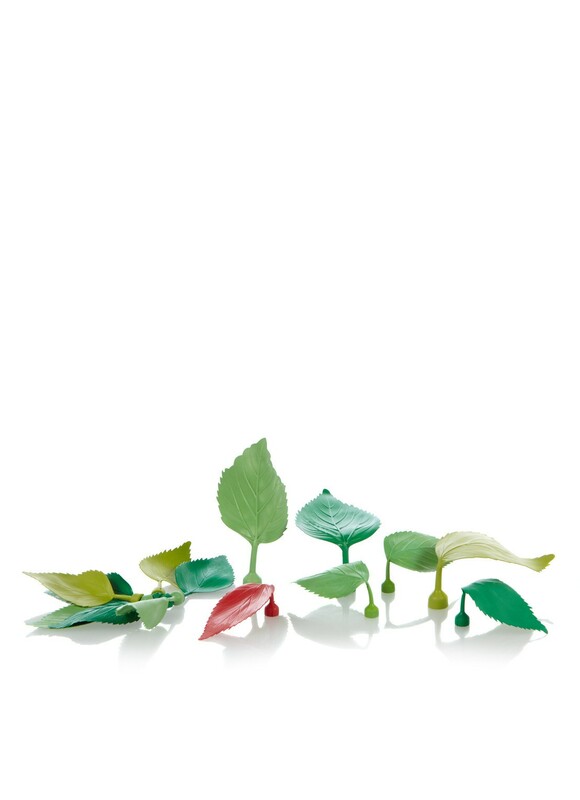 Available in boxes containing 45 pieces with one red Leave in each box. 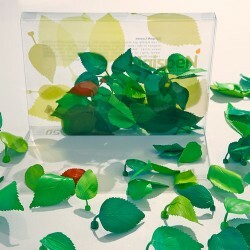 We deliver Leaves decoration leaves in a transparent gift box with 45 large and small Leaves in various tints of green, as well as a red one in each box.